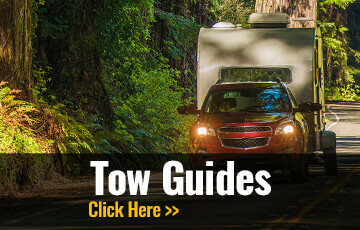 RV Parts and Accessories | Illinois RV Parts Dealer | McLean Illinois. Our retail parts store is stocked with all of the RV essentials. 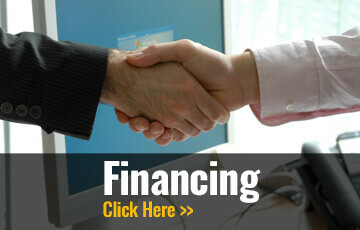 Our association with Illinois' Largest RV dealer allows us the benefit of their buying power giving you a better value. We have a large selection of the essentials for your next camping trip, along with many parts to repair your RV. 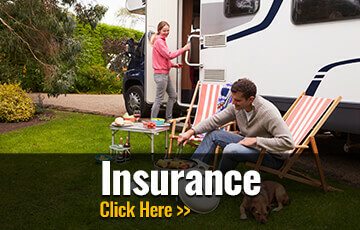 Our RV Service department can help you install those parts you need to repair your RV or upgrade your RV. If you are looking for a part that we do not have in stock, we can get it for you! You can contact the parts store by calling us toll-free at 1-800-260-3859, or complete the contact form below and will get right back with you.